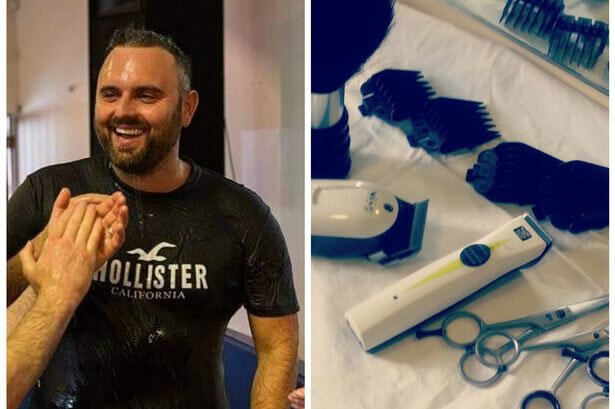 A Co Down man is bringing a special barber experience to men in nursing homes. 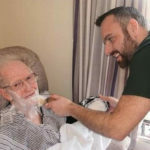 Lenny White, from Bangor , has started his own barber business to cater for men in nursing homes and day centres who can not leave the house. 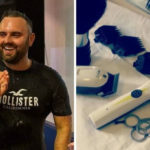 But the dad-of-five has added a twist – he brings his own jukebox and plays old tunes for the men as they get their hair cut.